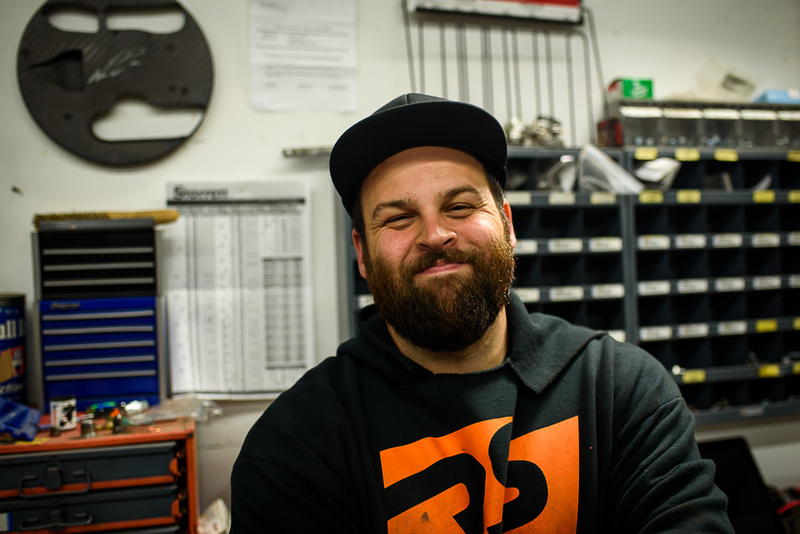 Jake became passionate about automotive in his early teens and never turned back. Getting his hands on anything he could, he gained vast experience in many different automotive types, from service and repair on many different brands to performance and race cars. In 2009, he started his own automotive business and successfully services southeastern Wisconsin. Rawspeed is dedicated to doing the job to the best of their ability and passionate about customer satisfaction.